How to Integrate Canada Post with StorePep? Once the above details have been provided by Canada Post, the store owner has to add the card details. 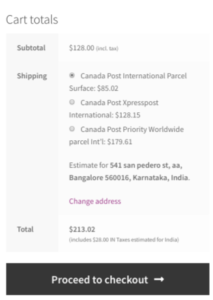 This is done in order to pay for the shipping labels generated and also to avail Canada Post’s other facilities. The next step is to give authorization to Canada Post to charge your account or credit card (depending on the mode of payment chosen by the store owner) for transactions conducted by StorePep. 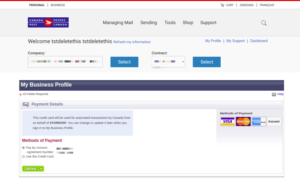 By accepting it you also grant StorePep the access to information of your Canada Post profile. HOW TO CONFIGURE CANADA POST WITH STOREPEP? StorePep helps store owners generate Canada Post shipping labels for their orders instantly without any hassle. It also supports the bulk generation of labels where the store owners can generate hundreds of labels with just a single click. Go to the “Processing” option and select the orders for which you want to generate labels( Here 3 ) and select the option “Generate Labels for selected”. The labels created for these orders can be found under the “Label Batch” option. Once the label has been created, the store owners can generate pickups by Canada Post from the StorePep account itself. It can be done under the “Pickup” option. Once the pickup request has been made, manifests can be generated under the pickup section of the store owners StorePep account. The manifests for all three orders will be generated at once. Store owners can track their Canada Post shipments from a single page with their StorePep account. 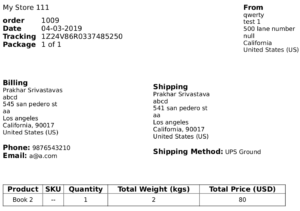 The shipping process does not complete with just an Invoice. It must also include packing slips, especially for International shipments. 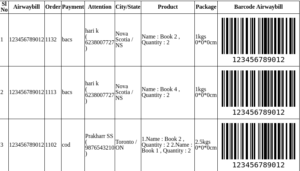 Whenever an order is processed, a packing slip has to be created so that the packing department does not have any queries regarding the number of orders or which item is to be packed. Packing slips contain details of your shipment, the packing details, and the marks and numbers noted on the outside of the boxes. For all the orders whose labels are generated, packing slips can be generated and be sent along with the packages. A packing slip can be customized based on the store owner’s requirement through StorePep. 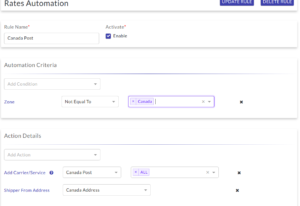 This article describes how to integrate Canada Post with StorePep. It also covers how store owners can use StorePep to create their own set of automation rules, generate labels, manifests, request for pickups, etc. This would further help to save a lot of time and effort. 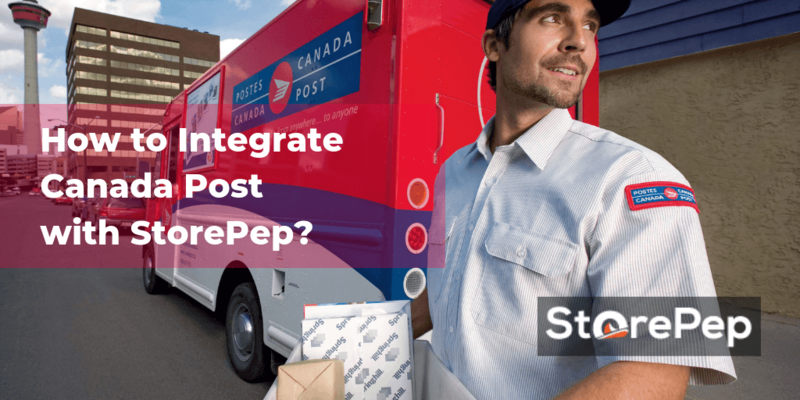 StorePep makes the shipping experience seamless for store owners using Canada Post. Please reach out to our support team in the case you have any questions. We will definitely get back to you and help make your experience a wonderful one.